Anime character vector. Vector portrait of a manga character. Monkey D Luffy from the “One Piece” series. strange evil smile on the young man’s face, big scar under one of his eyes. 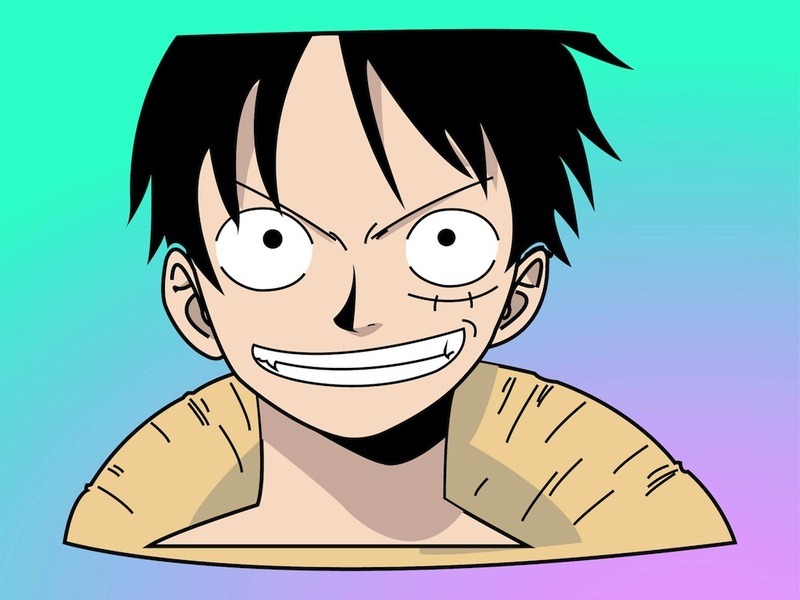 Free vector graphics of Monkey D “Straw Hat” Luffy for all your anime, popular culture, fictional characters and superheroes designs. Tags: Anime, Manga, Monkey D Vector, One Piece, Smile, Straw Hat, Superhero.